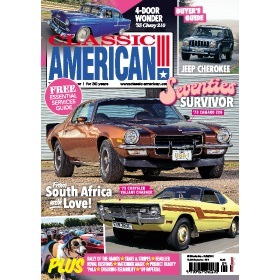 Live the American dream with Britain's classic US car and lifestyle mag. Buy, sell, restore. 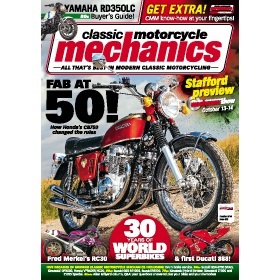 Don't buy a classic without CBG. 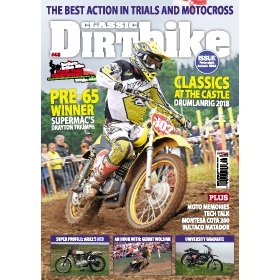 The magazine for fans of classic and twinshock trials, motorcross and enduros. 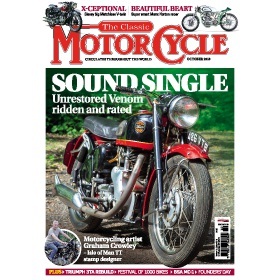 Maintaining, restoring and rebuilding the modern-classics of motorcycling. 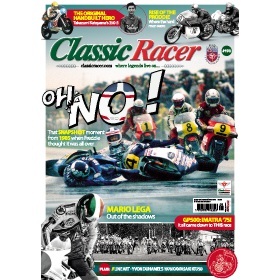 Deicated to the scene, this read takes you so close you can smell the Castrol R! 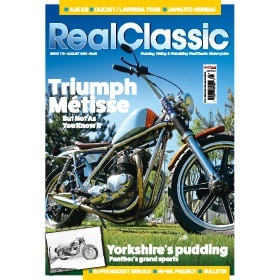 A rock 'n' roll biking mag for hard-core customisation fans. 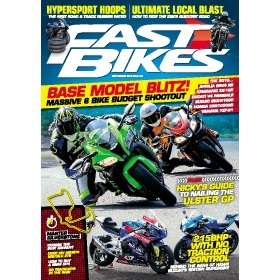 The home of the best sportsbike tests on the planet! 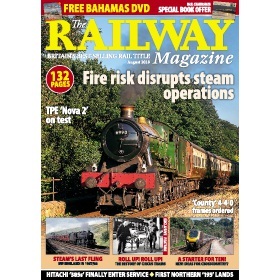 In-depth news and features covering the world of steam-era preservation. 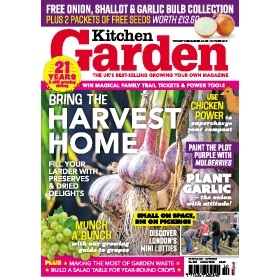 The finest minds in gardening help you get the tastiest produce from your plot. 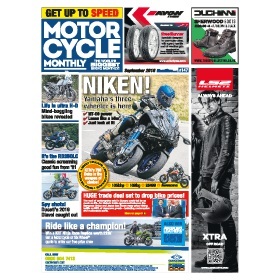 Whatever you ride, wherever yuo ride... the latest news, best reviews and superb touring features. 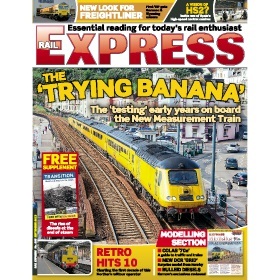 Britain's best-selling general interest rail title, published continuously since 1897. 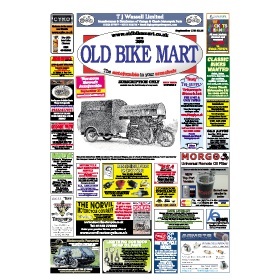 All about buying, selling, running and riding real classic motorcycles. 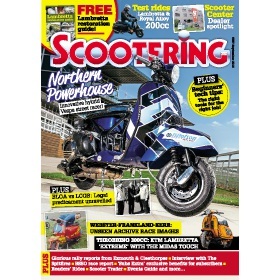 Machines, music, and event's... everything that makes the scootering world go round. 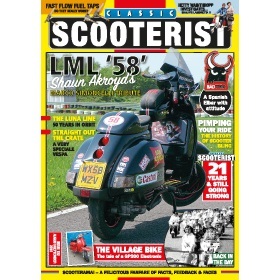 Giving enthusiasts a nostalgic view of the scootering world. 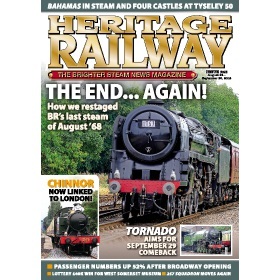 For today's rail enthusiast, with news, nostalgia, preservation and modelling. The autojumble in your armchair. 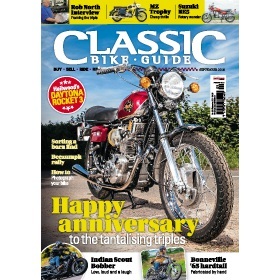 Classic bike news, reviews and how toÂ’s. 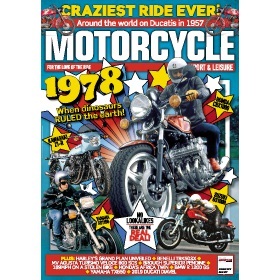 BritainÂ’s biggest monthly motorcycle publication. 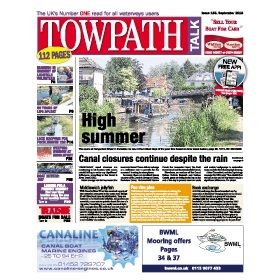 The must-have monthly read on the inland waterways.